In hospitals, especially in the operating room, smooth and rapid workflow are of life saving importance. 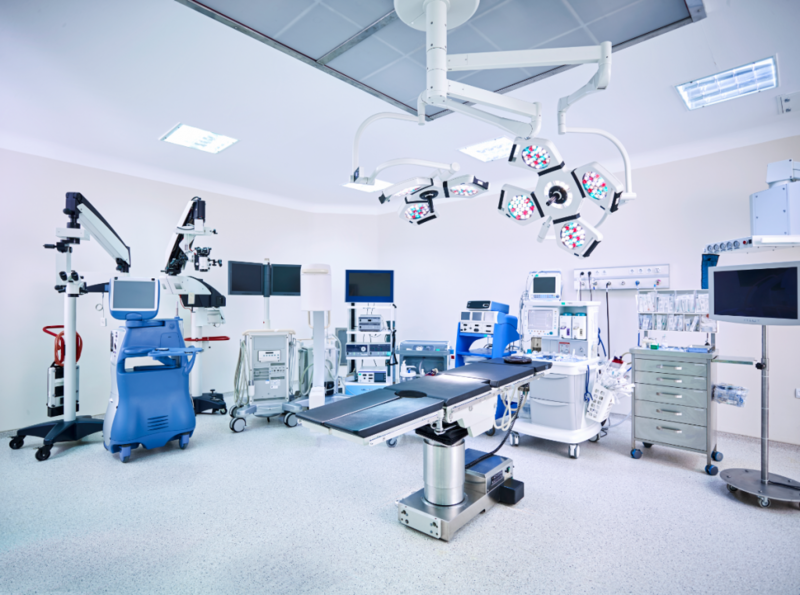 Automated devices and digital systems are becoming more prevalent in order to promote patient safety, improve user comfort and streamline workflows. The results of our commitment and endeavors are obvious in our superior technologically integrated solutions that empowers healthcare organizations to lower their costs– and enhance the quality of their health care services. We collaborate with customers to deliver deeper visibility, transparency and support for the better strategic development. Our products and advanced technologies not only bring opportunities and inventions, but also bring power to your fingertips. We empower you to move forward, eliminate the hurdles and benchmark your procedures according to the latest industry trends. So, whether you are looking for an integrated solution or a stand alone product, we will design a customized and flexible option for your medical business that make more sense and provide optimum support in your daily work.